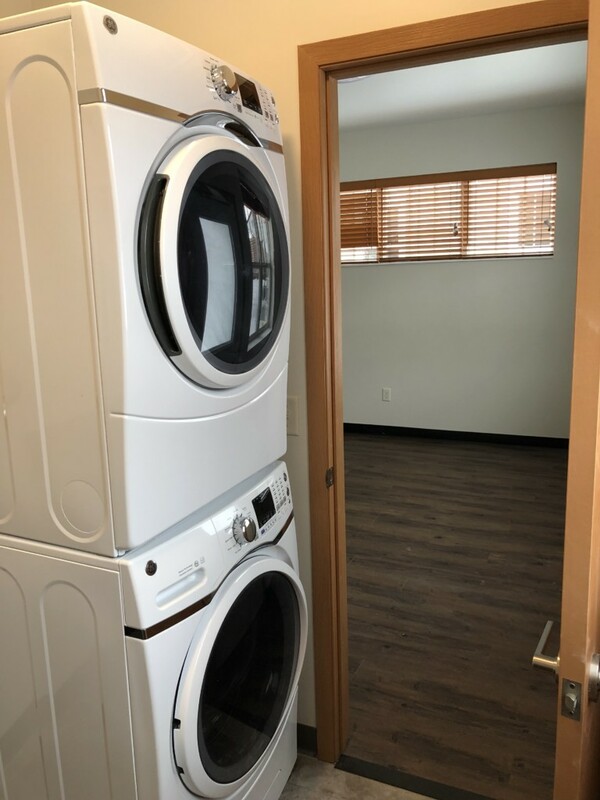 April 2019 UPDATE: The units are at full occupancy. 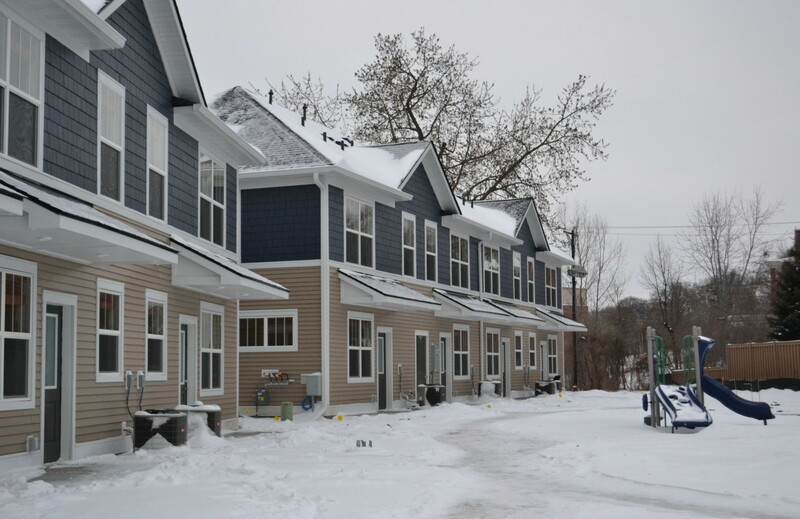 The Minnehaha Townhomes consist of 16 units for families experiencing homelessness and will be owned and managed by the Minneapolis Public Housing Authority (MPHA). 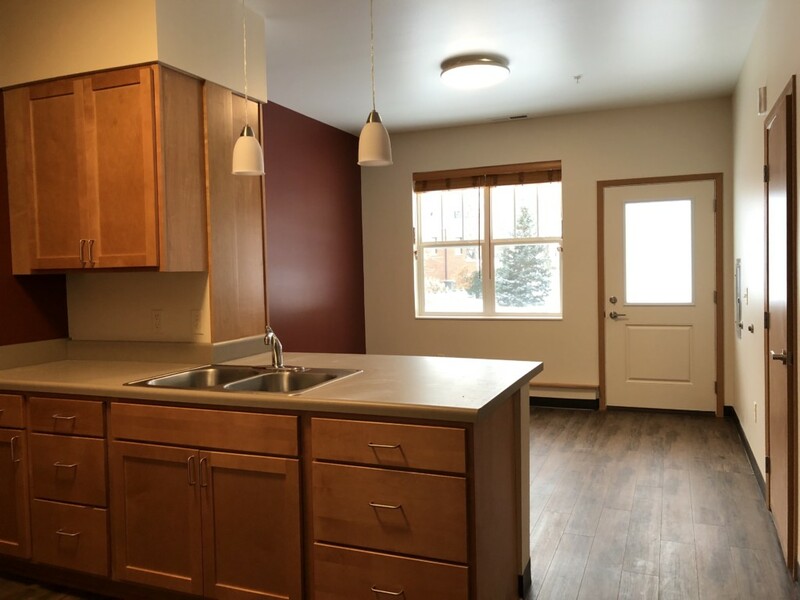 Families will come as referrals from the Hennepin County homeless shelter system, with the units reserved for families below 30 percent of area median income. 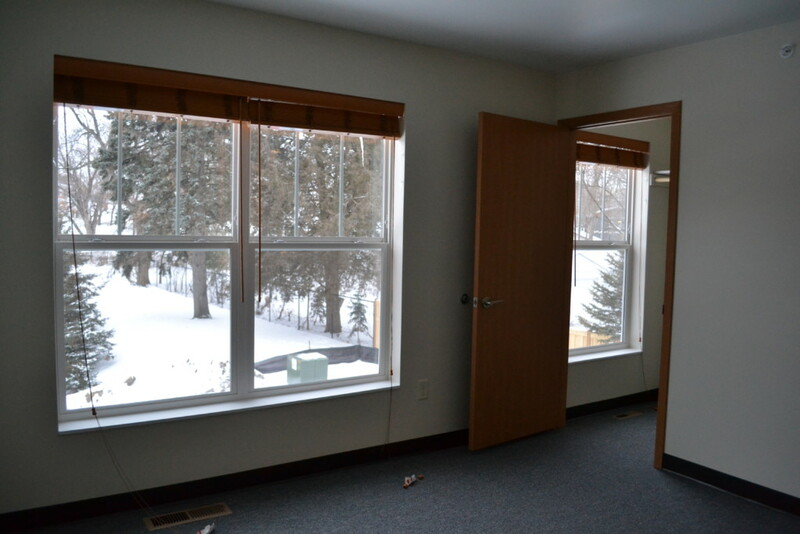 The four buildings revitalize this long-vacant site, donated by the City of Minneapolis. 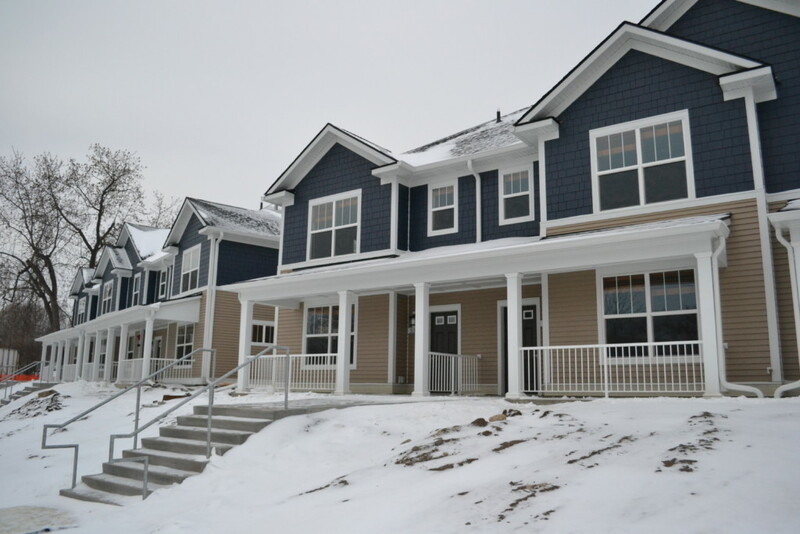 The Minnehaha Townhomes are the first new public housing built in Minneapolis since 2010. 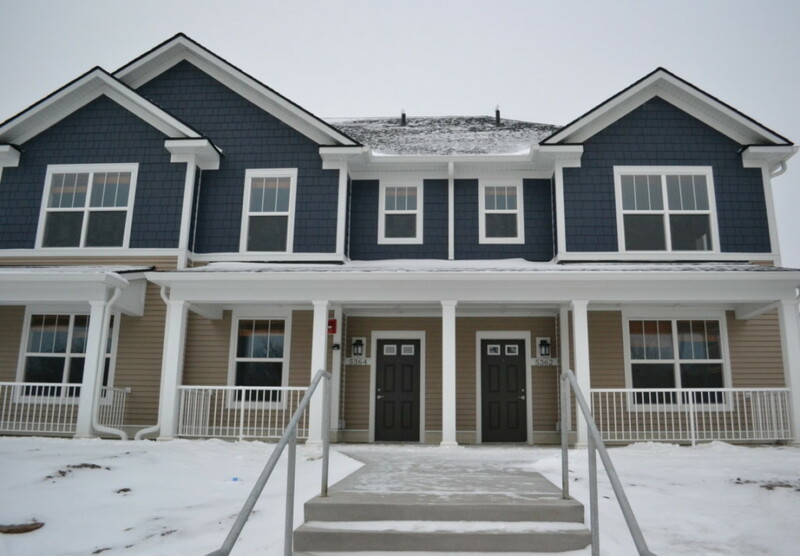 The development includes four two-bedroom and 12 three-bedroom units, along with a playground, ample green space, community patio, storm-water management, and connections to the city sidewalk and trail system. 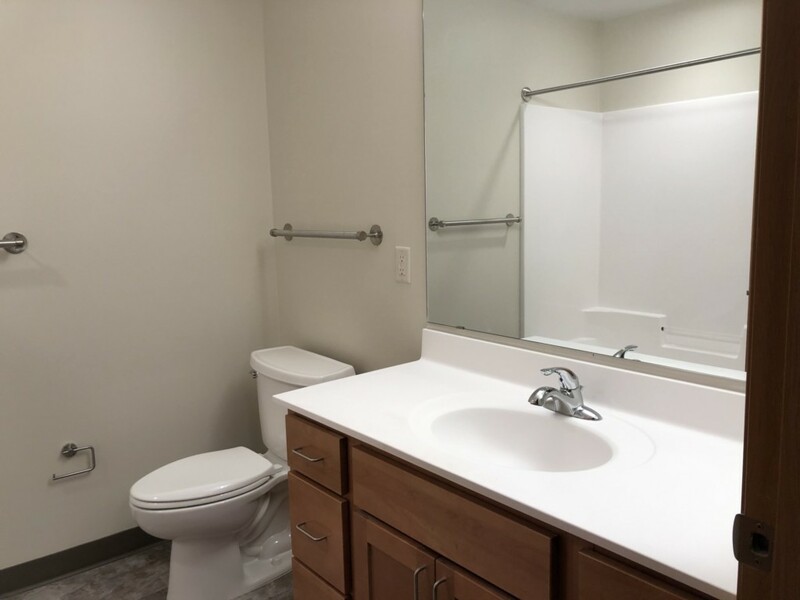 Four units will be permanent supportive housing, reserved for families experiencing long-term homelessness. 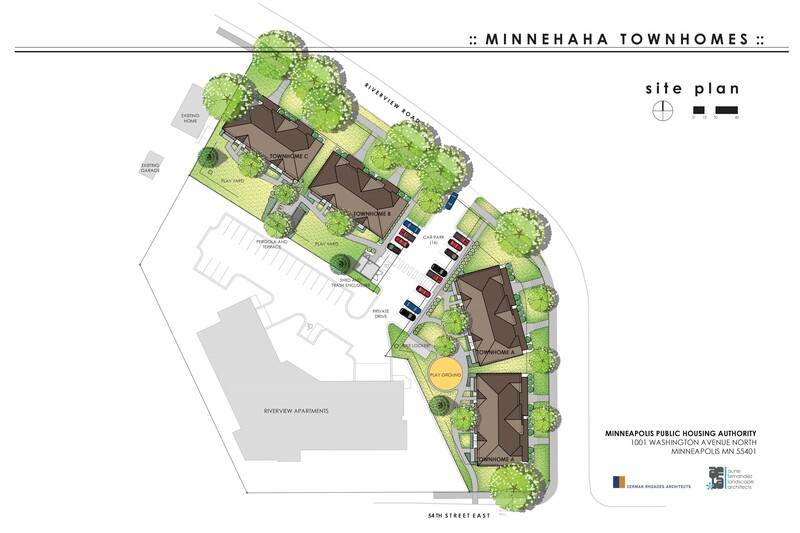 At a cost of approximately $5 million, the Minnehaha Townhomes represent the financial contributions of MPHA, Minnesota Housing, the City of Minneapolis, Hennepin County, the Met Council, Federal Home Loan Bank, and Otto Bremer Trust. They also embody the culmination of years of work and collaboration with our design, construction, and neighborhood partners. MPHA is deeply grateful to our partners for their patience, support, and perseverance. Without them, we could not have broken ground. 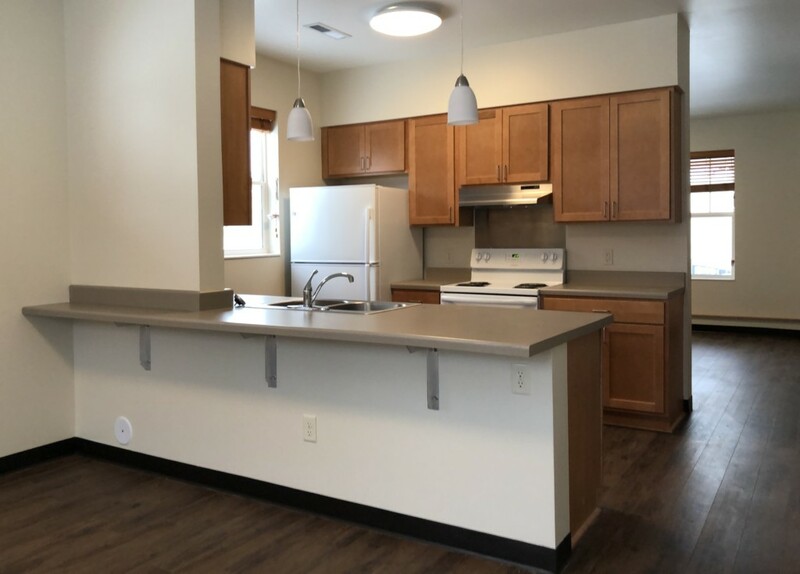 Together, we demonstrate the potential of public housing to turn lives around, the power of partnership to bring major projects to life, and the promise that by working together we can finally end homelessness in our community. 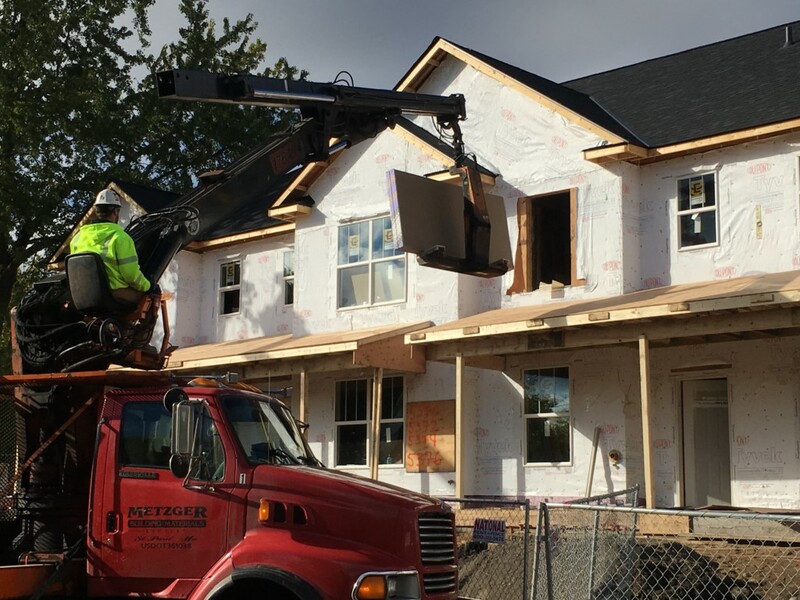 Construction began in summer 2018, with the ambition to have the first families move in by mid-2019. 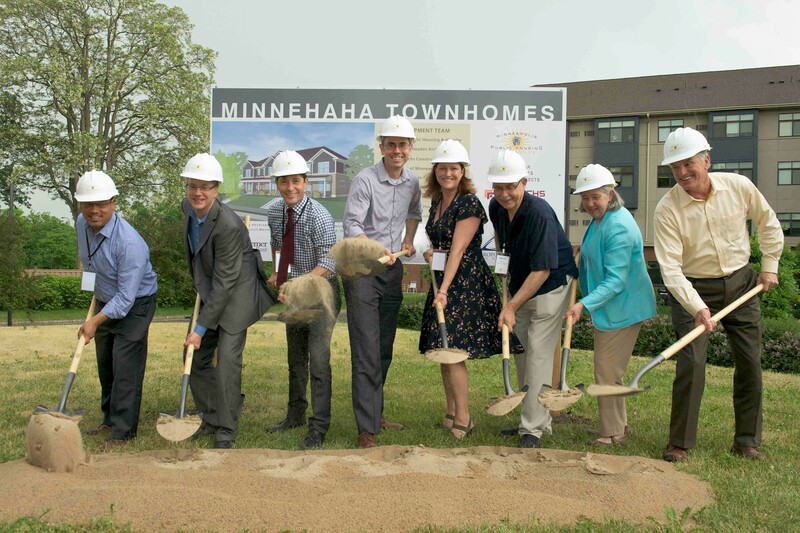 View photos and video from the Minnehaha Townhomes groundbreaking in May 2018! You cannot apply directly. Hennepin County, through its shelter system, will make referrals to MPHA for available apartments in Minnehaha Townhomes. 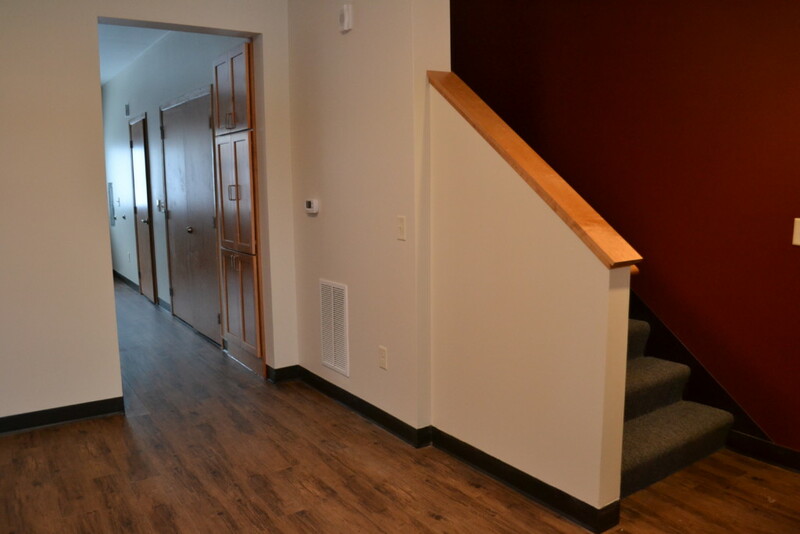 Coordinated entry helps families in emergency shelter access supportive housing programs in Hennepin County. How do I access coordinated entry? If you are staying at PSP, St. Anne’s, or the Drake you will automatically be referred. If you have questions about your status, contact the shelter team. 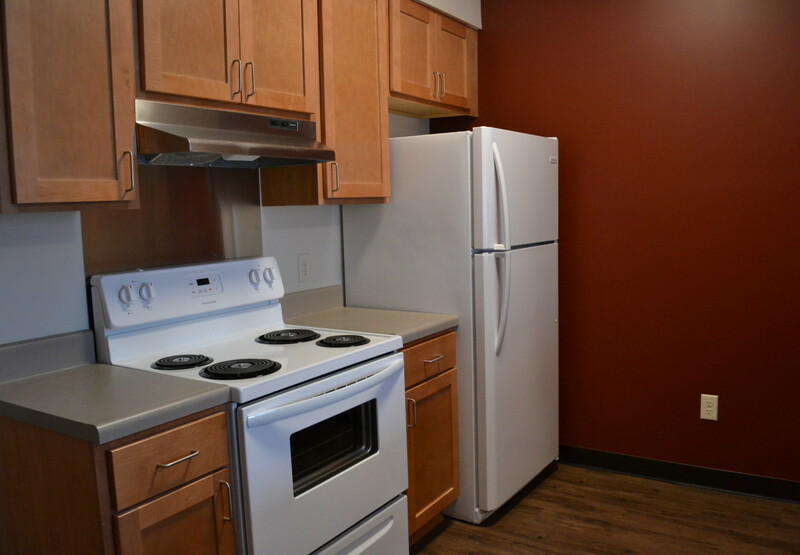 If you are a Hennepin County resident staying at emergency shelter, call the Front Door at 612-348-4111 to receive a referral. If you are couch-hopping or staying with friends or family, you are not currently eligible for coordinated entry. Call 211 for other community resources. What do I do if where I’m staying is unsafe? If you are experiencing domestic violence and need shelter, call Day One at 866-223-1111. If you are in need of shelter, call the shelter team at 612-348-9410.